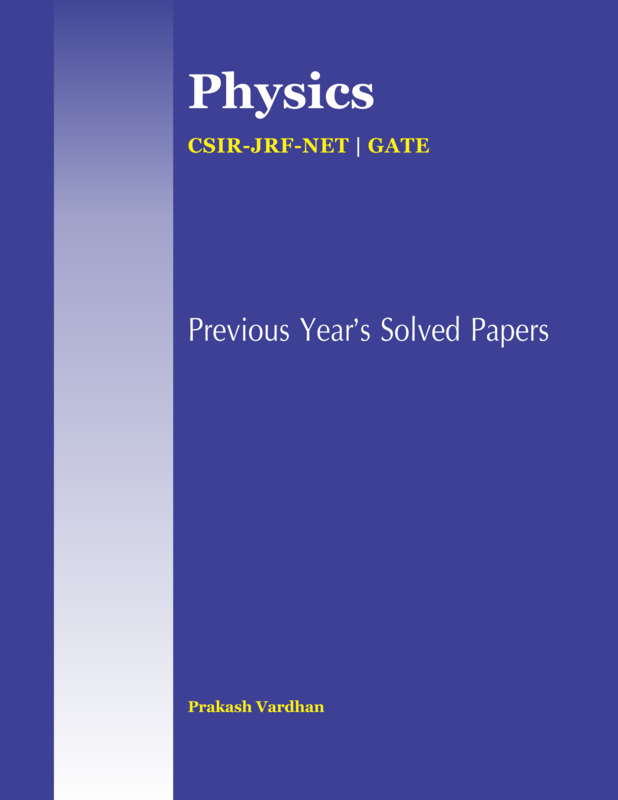 The book “Physics previous year solved paper for CSIR- JRF-NET and GATE” has been developed for the aspirants of CSIR-JRF-NET in physics as well as GATE. This book contains questions and answers to all question papers of CSIR-JRF-NET Physical Sciences and GATE Physics. As CSIR-NET is conducted twice a year, it contains two question papers per year. For the convenience of readers most questions have also been provided with detailed solutions. This book not only provide a collection of all question papers at one place, but also facilitates the review of trend and enhances problem solving skills in prospective readers and aspirants.